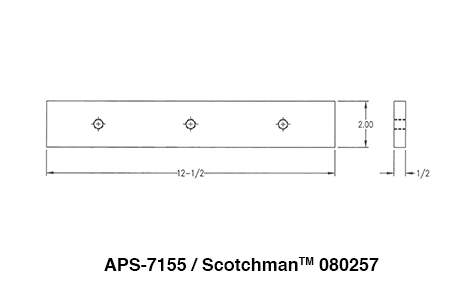 American Punch Company uses top quality steel to manufacture our line of shear blades. 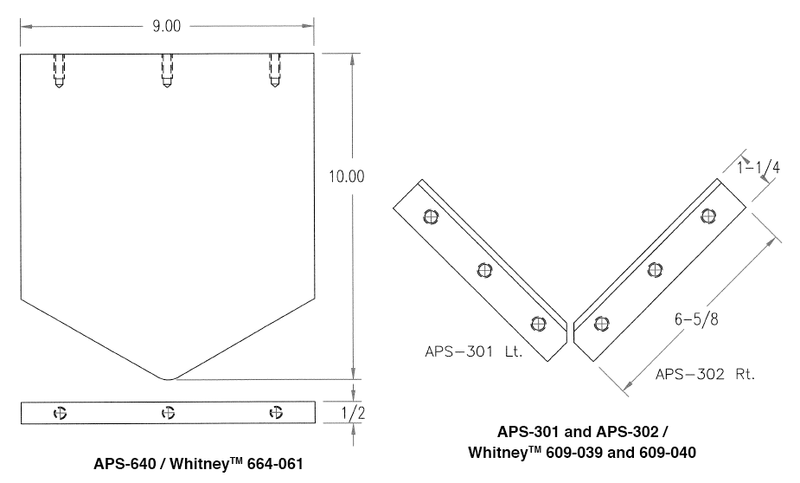 As an aftermarket supplier, we have years of experience in providing replacement shear blades for the major ironworker manufacturers. 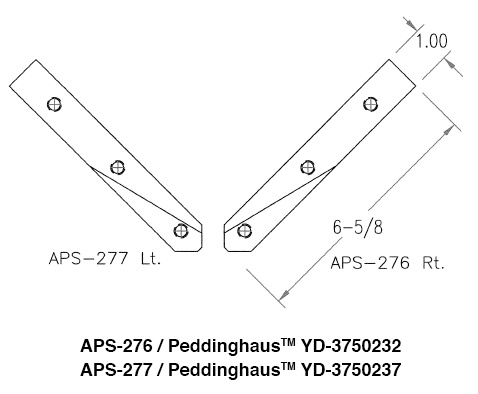 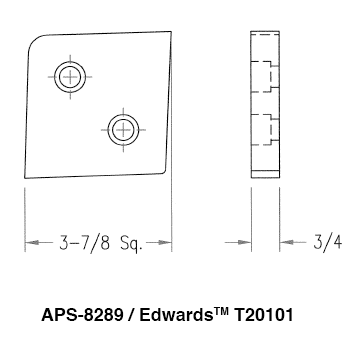 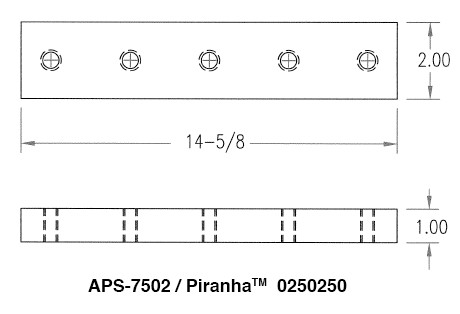 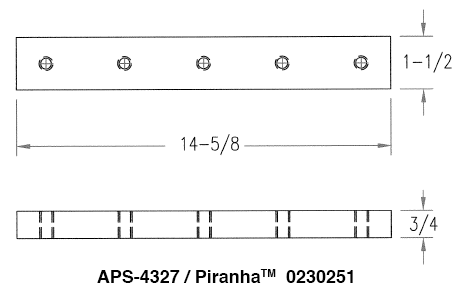 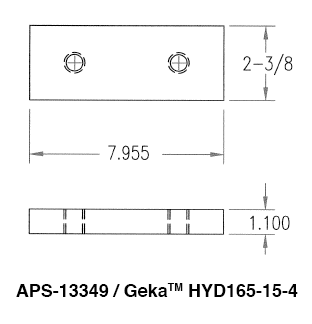 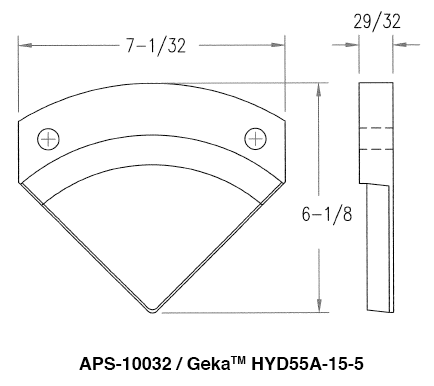 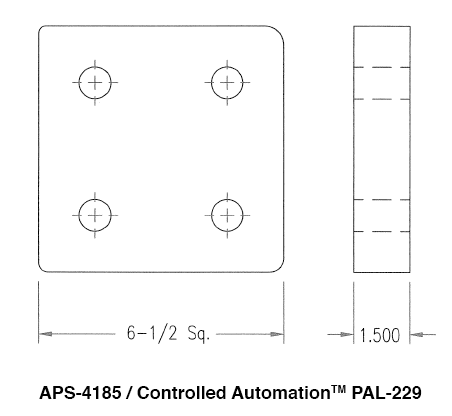 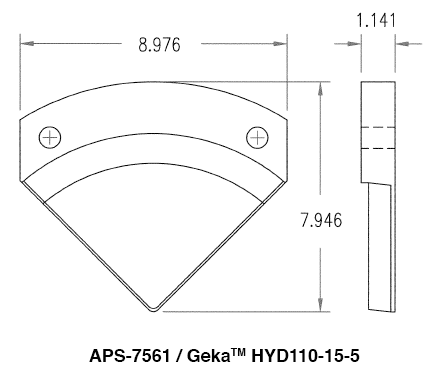 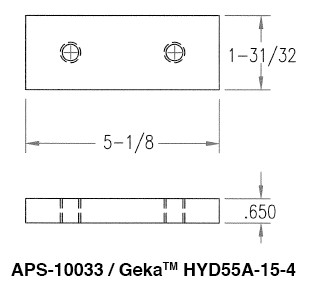 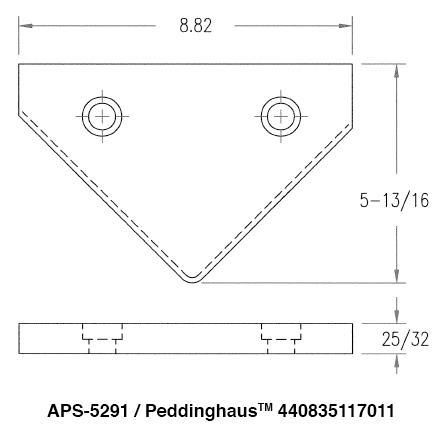 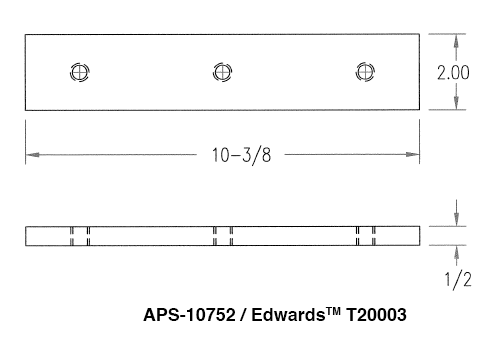 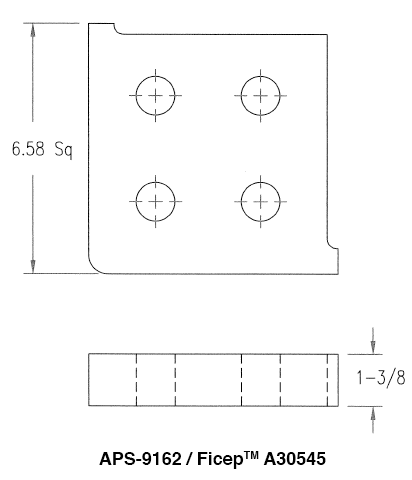 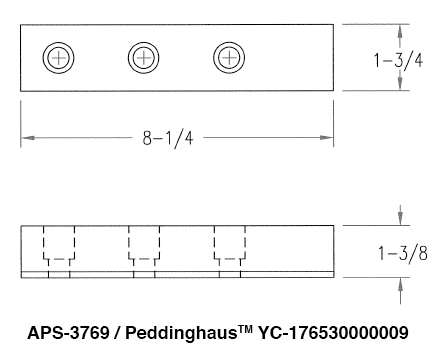 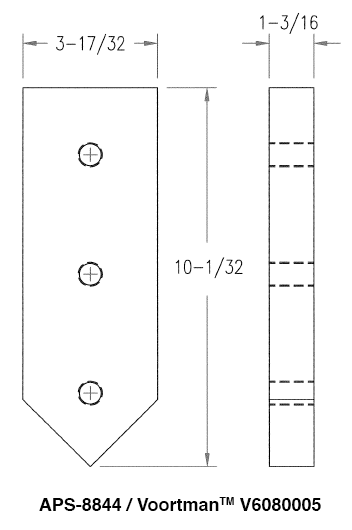 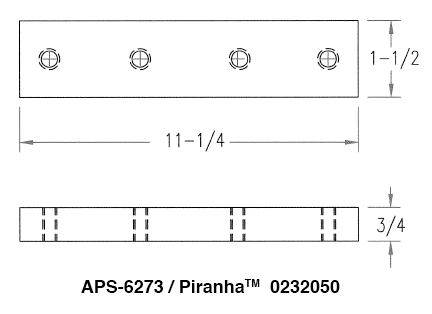 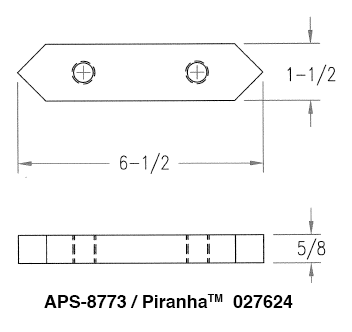 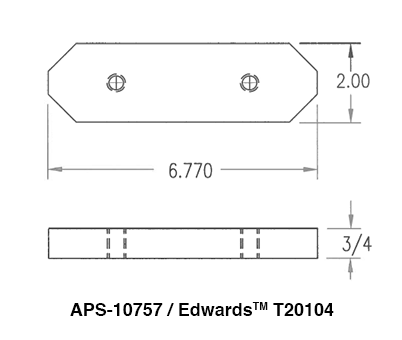 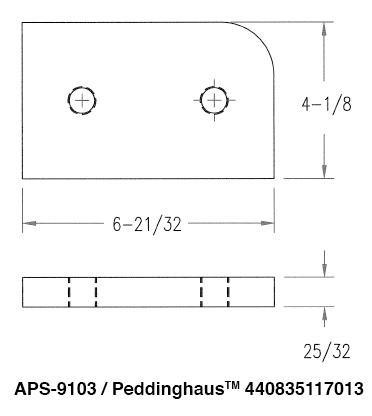 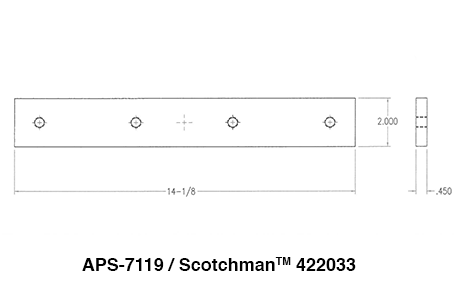 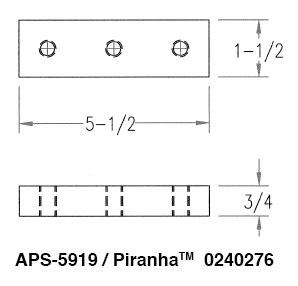 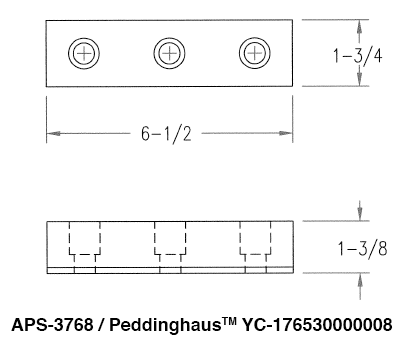 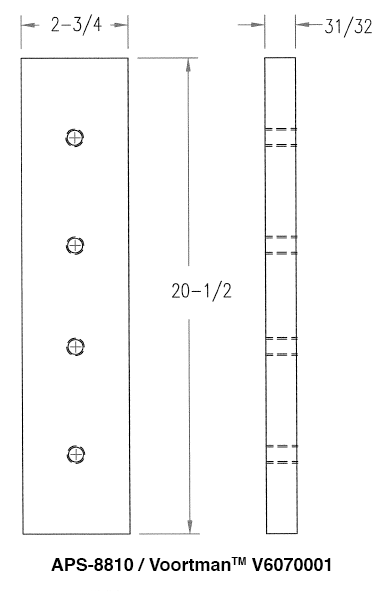 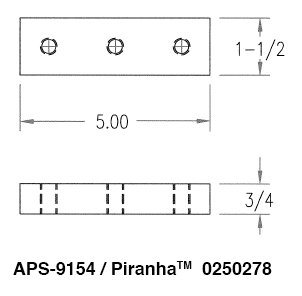 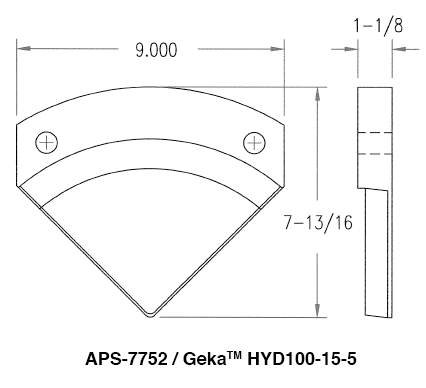 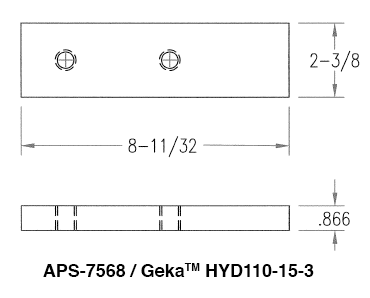 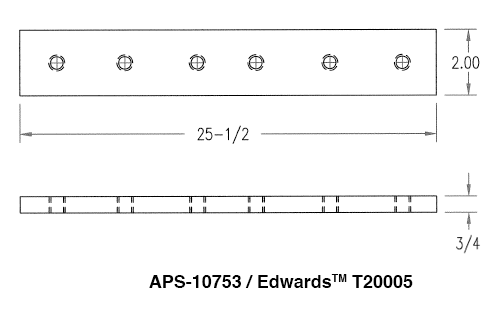 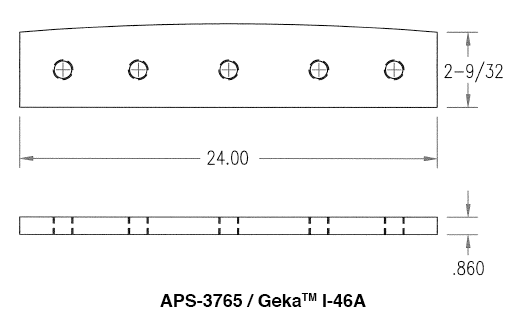 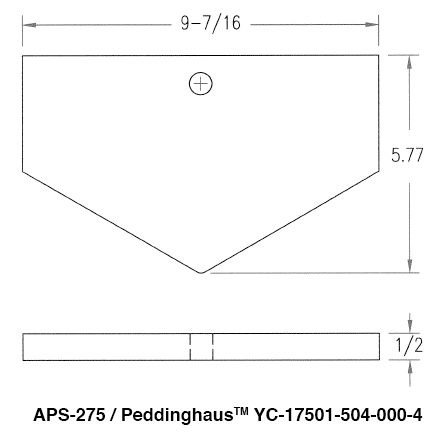 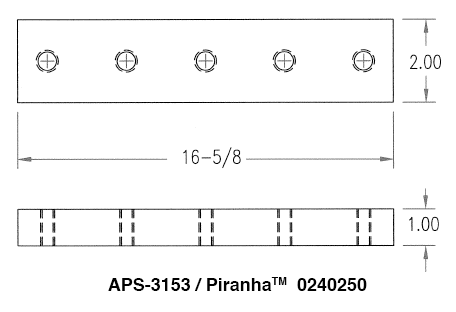 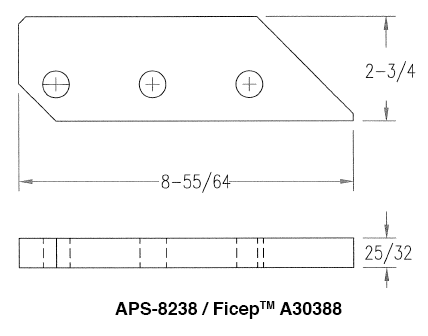 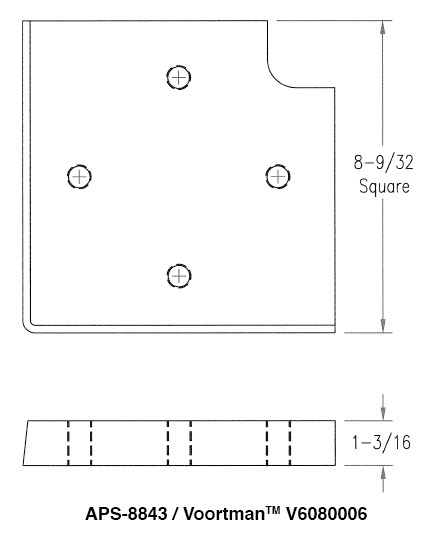 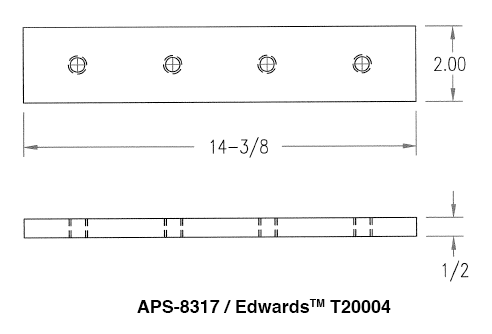 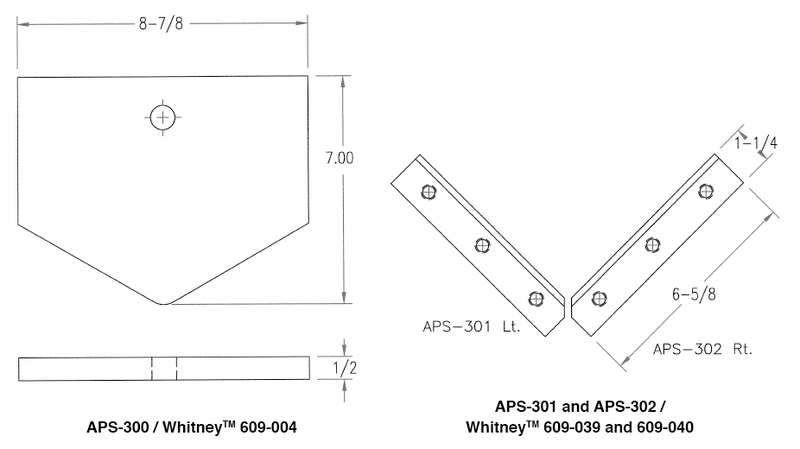 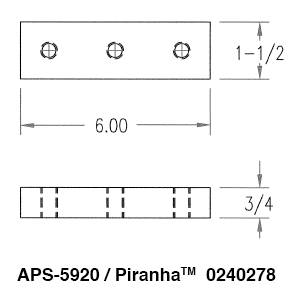 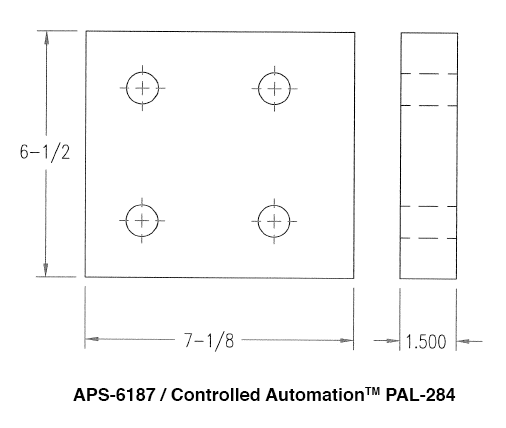 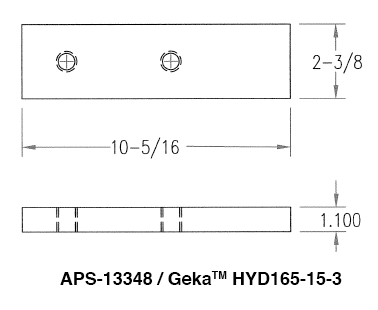 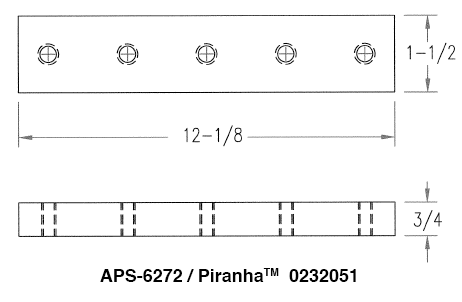 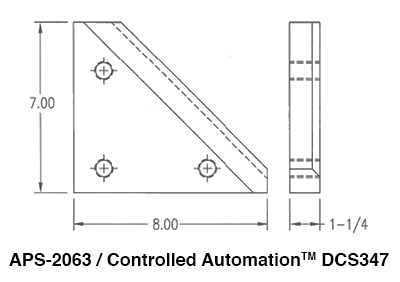 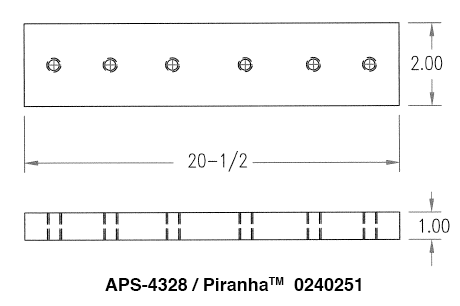 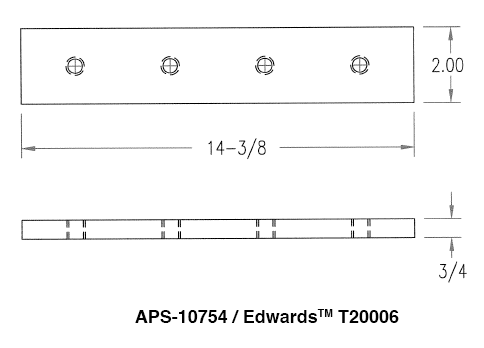 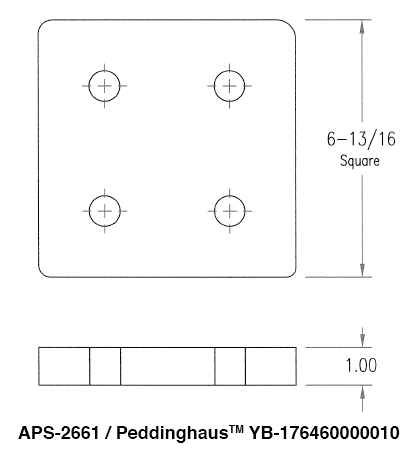 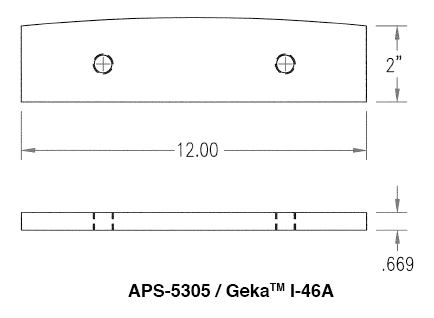 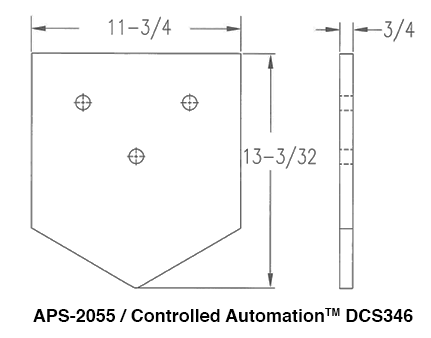 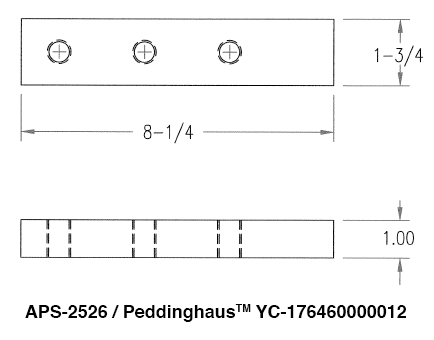 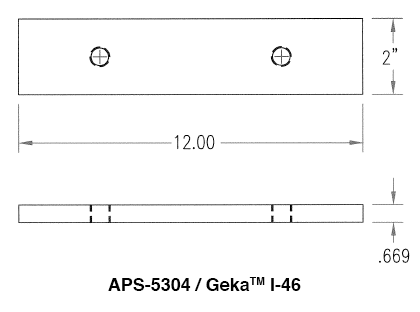 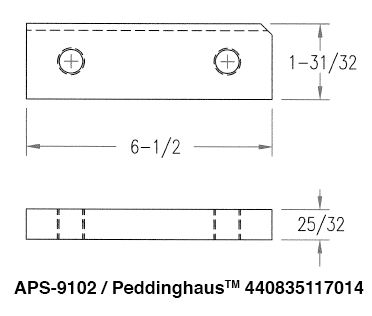 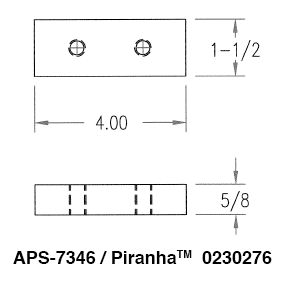 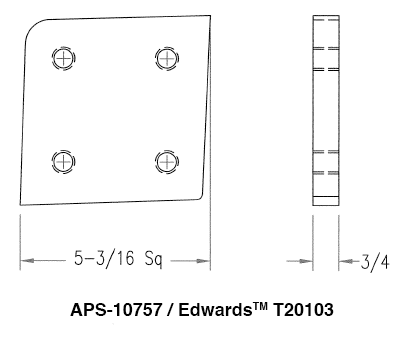 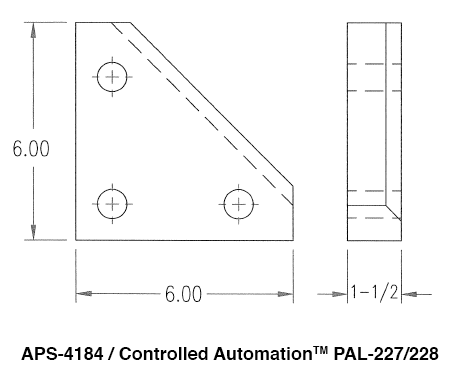 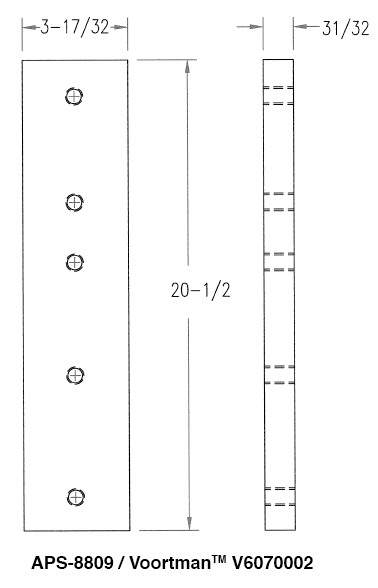 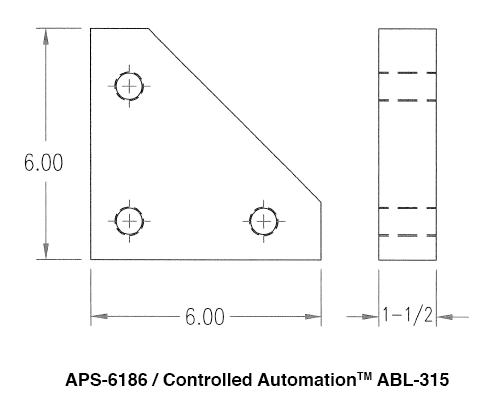 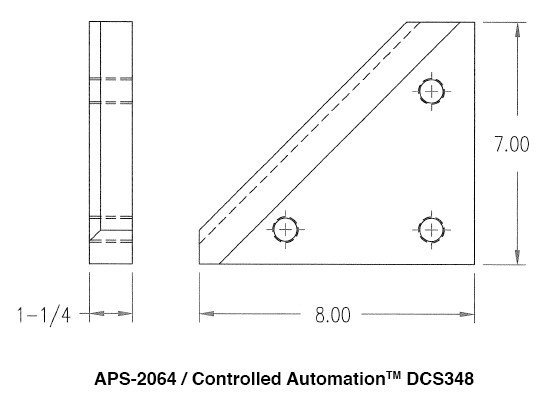 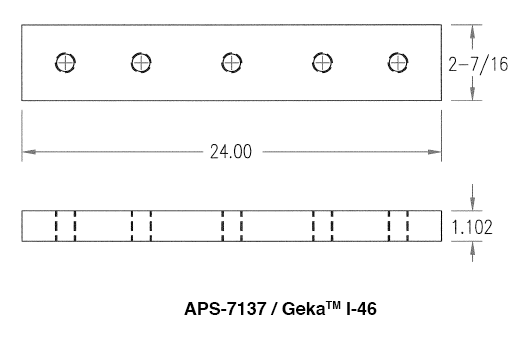 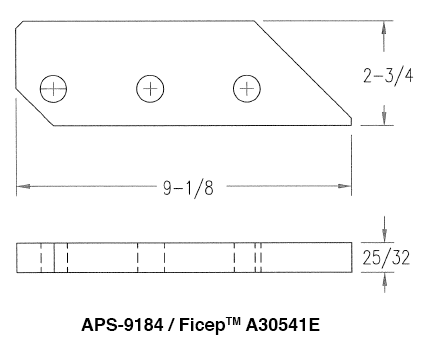 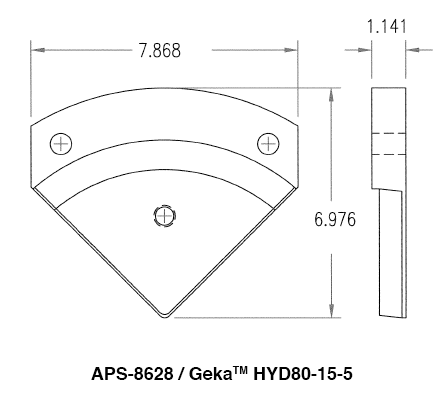 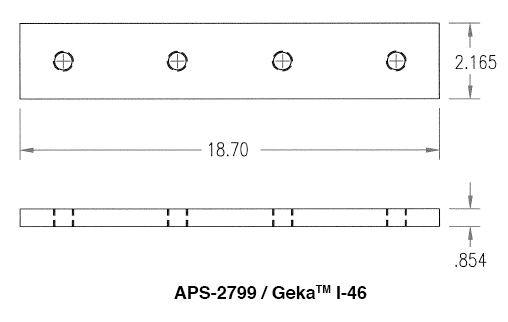 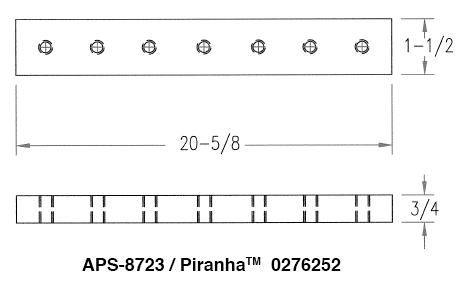 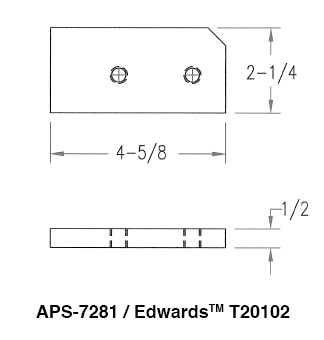 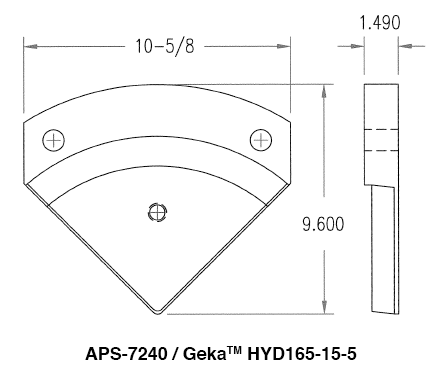 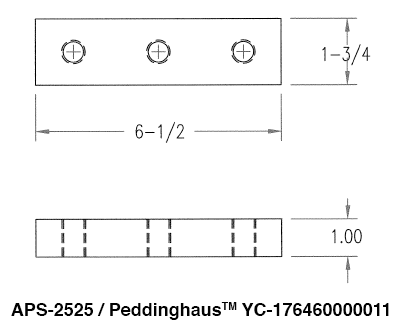 American Punch inventories replacement shear blades for many Ironworkers and angle-lines. 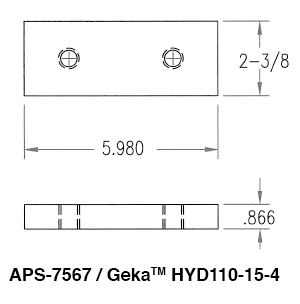 They are superior to OEM brands andcompetitively priced. 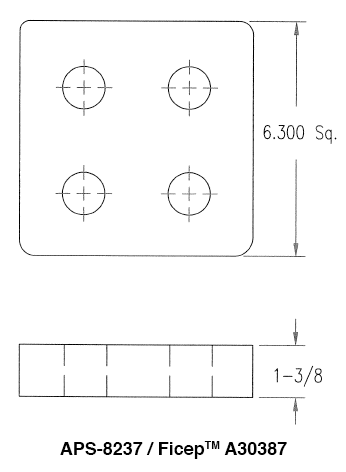 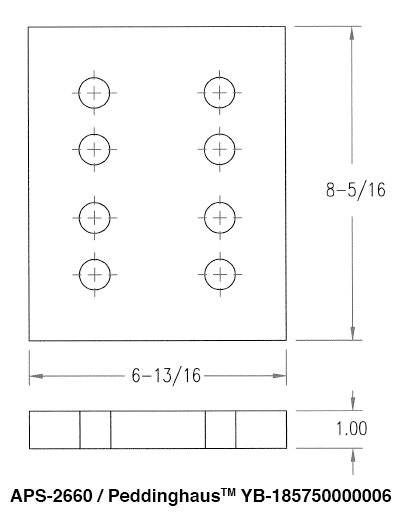 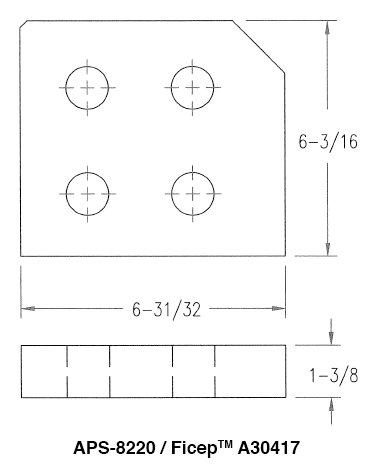 Need special-order sizes? 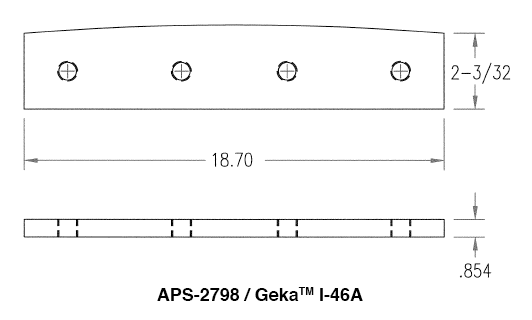 Our courteous sales representatives are ready to help. 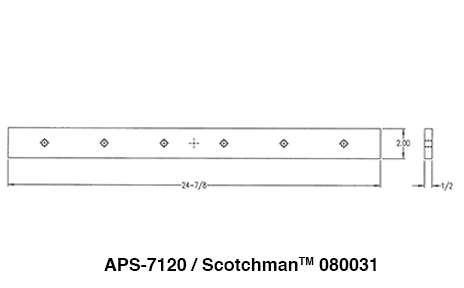 Special orders from American Punch ship within two weeks of your call. 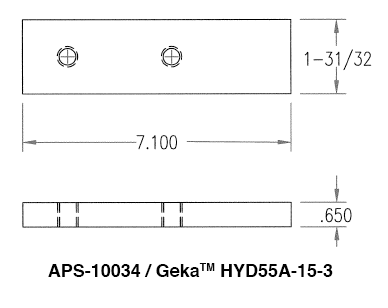 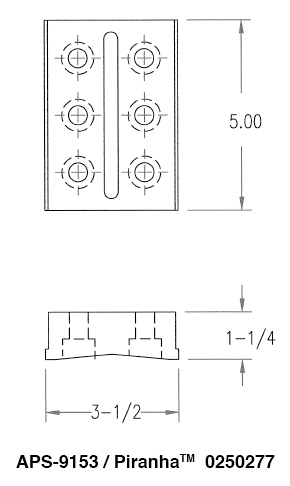 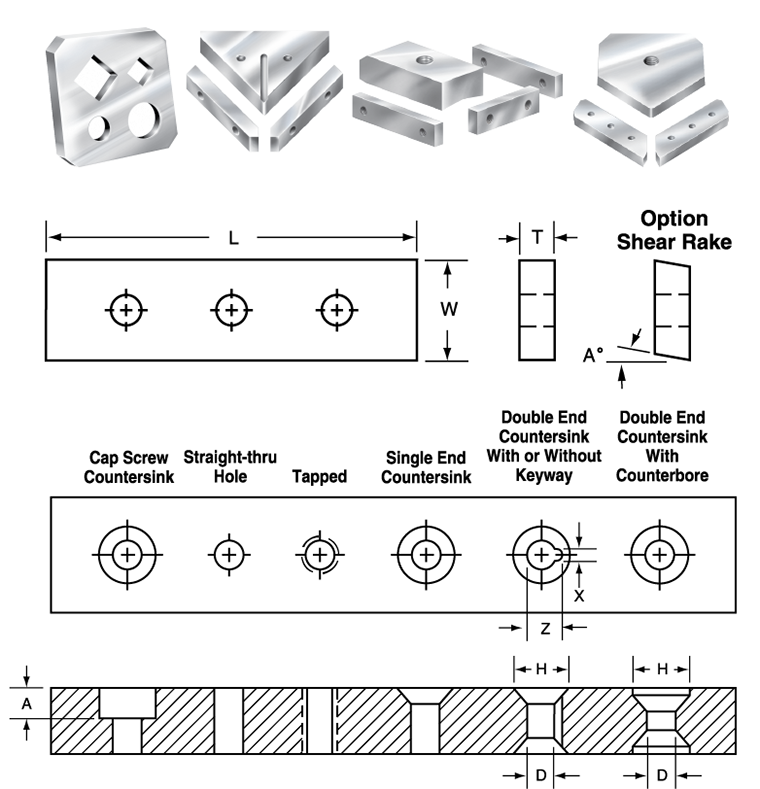 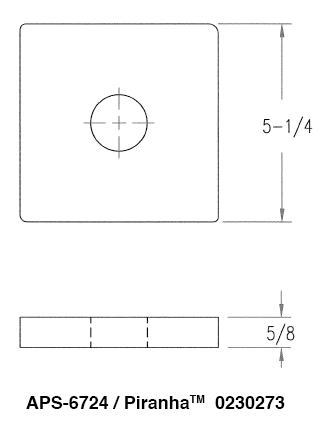 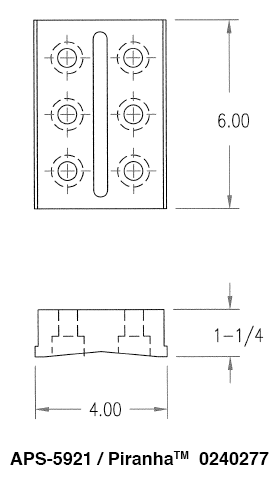 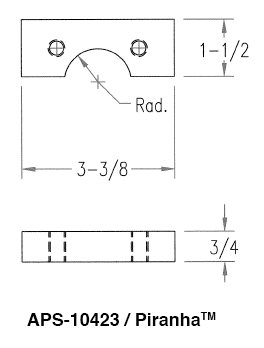 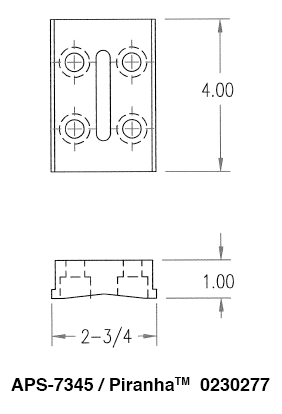 Review the drawings and details below and then select “Add to Quote” for the shear blade that suits your needs. 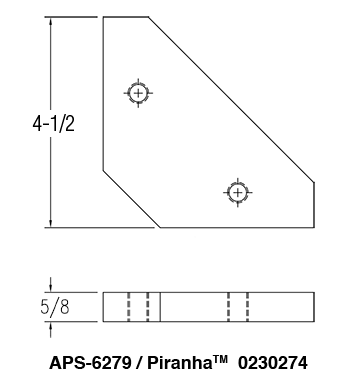 For assistance, call 1.800.243.1492 or submit this simple form.